Aulden Manning, 74, of Flemingsburg, passed away Saturday, September 1, 2018, after a sudden illness. 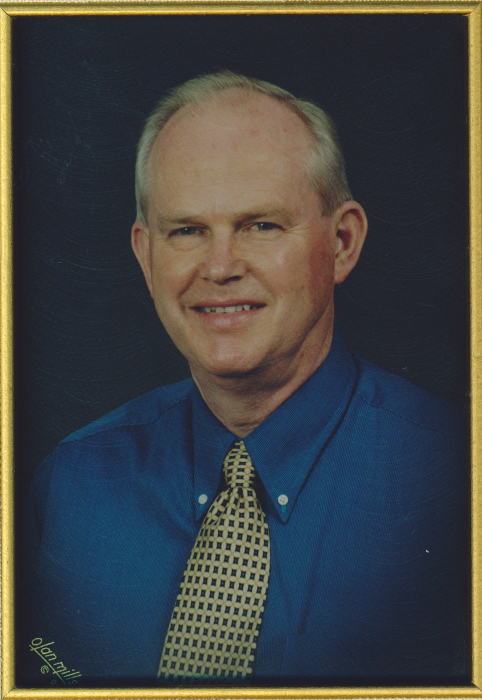 He was born in Fleming County on December 15, 1943, the son of the late Randall and Hilda Yazell Manning. Aulden retired from the Flemingsburg Post Office after 38 years of service and from Community Trust Bank after 12 years. He enjoyed going fishing, going to knife shows with his brother Warner, trading knives with his friends of the Sheltowee Knife Collectors and Traders of Flemingsburg, and seeing his friends at Kevin Bowling’s Auction. Aulden was a member of the Flemingsburg First United Methodist Church, an outdoorsman, a wonderful husband, father, grandfather, and had many friends. He loved Fleming County and cared about his community. He is survived by his wife of 54 years, Nannie Whisman Manning; his two children, Wayne Manning and wife Katie, Stefanie Thurman and husband Greg; his granddaughter, Sidney Manning; his brother, Warner Manning and wife Ruth; and his sister, Juanita Riggan. In addition to his parents, he was preceded in death by his baby brother, Stephen Manning; and his brother-in-law, Bill Riggan. Funeral service will be 11 a.m., Thursday, September 6th , at Boone-Nickell Funeral Home with Rev. Elgin Emmons and Rev. Ben Cain officiating. Aulden will be laid to rest in Fleming County Cemetery. Pallbearers include Greg Thurman, Wayne Manning, David Manning, Joe Callahan, Daniel Suit, and Tommy Whisman. Honorary pallbearers include Bill Rawlings, Charles Whisman, Mark Crain, Terry Hurst, Rev. Ben Crain, Jerry Neal, Ed Varnell, Louie Flannery, and Tim Fritz. Visitation will be 5 - 8 p.m., Wednesday, at the funeral home. In lieu of flowers, memorials are suggested to Flemingsburg First United Methodist Church (117 West Main Street, Flemingsburg, KY 41041).